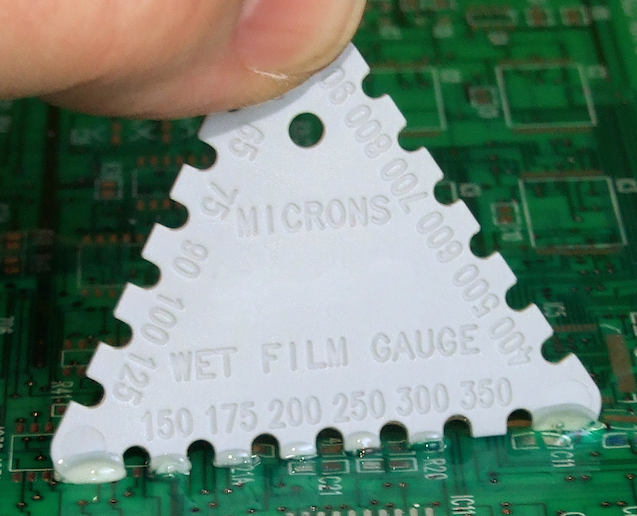 There are several techniques for measuring the conformal coating thickness on a printed circuit board (PCB). 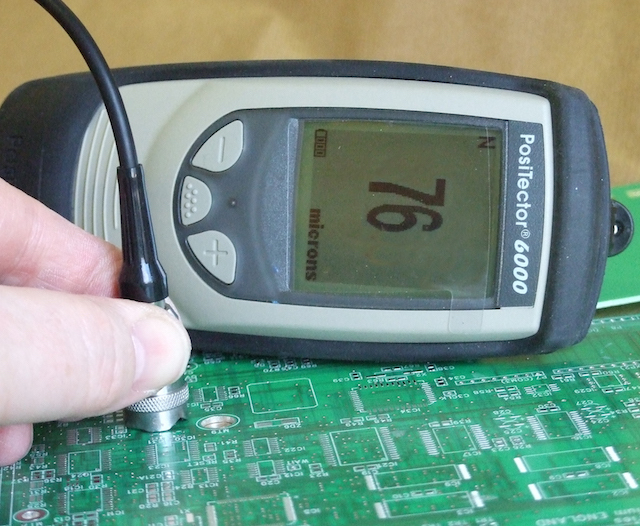 There needs to be metal in the circuit board directly below the tested point. Otherwise, the system cannot work as the eddy current will pass directly through the board. There needs to be a flat area on the board large enough for the test probe. 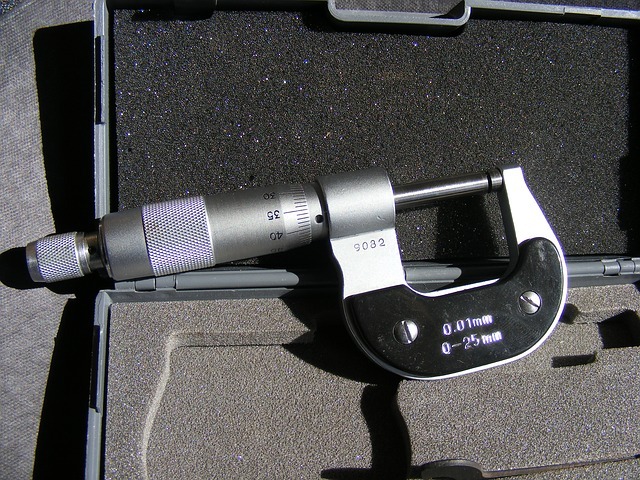 The smallest practical probe is approximately 6mm diameter so any area smaller than this is not practical. 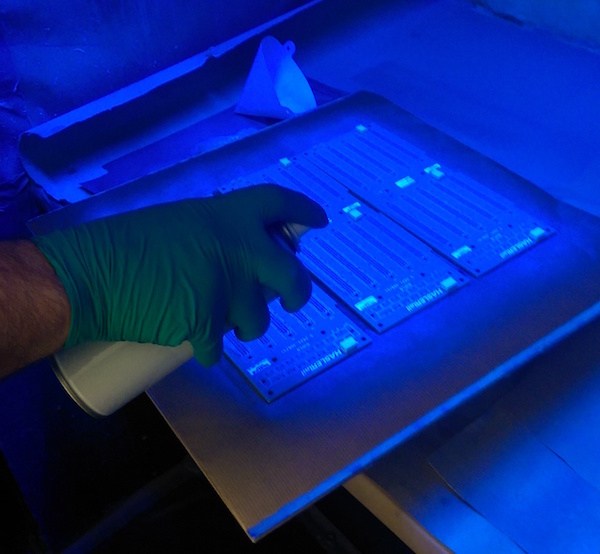 The surface measured for the probe needs to be flat. If not then there will be errors in the measurement. So, measuring components is extremely difficult.